How can you get your data from frontend servers to Hadoop in near real time? 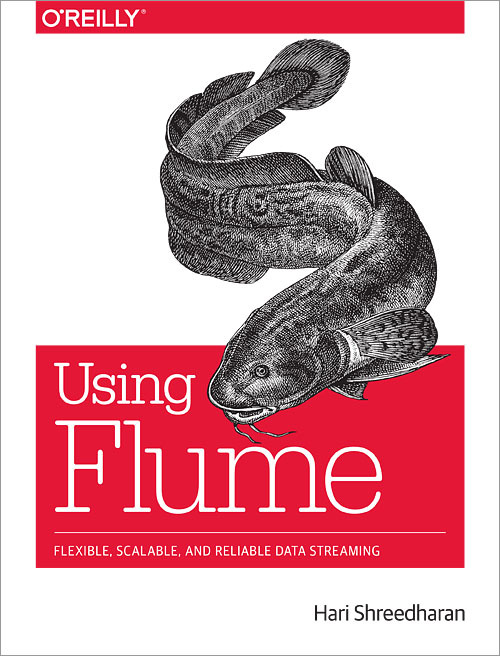 With this complete reference guide, you’ll learn Flume’s rich set of features for collecting, aggregating, and writing large amounts of streaming data to the Hadoop Distributed File System (HDFS), Apache HBase, SolrCloud, Elastic Search, and other systems. Using Flume shows operations engineers how to configure, deploy, and monitor a Flume cluster, and teaches developers how to write Flume plugins and custom components for their specific use-cases. You’ll learn about Flume’s design and implementation, as well as various features that make it highly scalable, flexible, and reliable. Code examples and exercises are available on GitHub. Is Flume a Good Fit?